We feel that a lot of young people often get a bad press, but many of them are actually truly inspirational people who are trying to improve their communities. 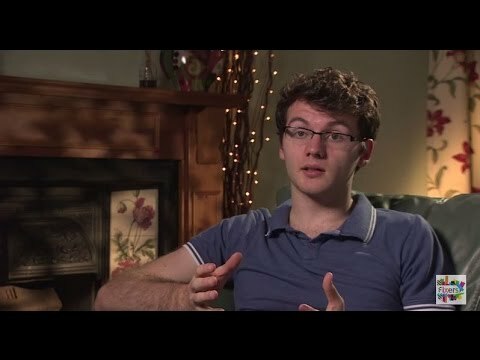 One such person was Stephen Sutton, a close friend of mine, who despite being diagnosed with incurable cancer, decided to be positive about life and encourage people to do the same. Continuing his mission to make others smile, my team of Fixers and I gave young people the chance to do something great by holding a Good Gestures Day. The national event, which will also took place in other parts of the country, involved giving members of the public free fist bumps, high-fives, hugs and handshakes to spread a message of happiness and positivity. I’m currently studying at university in Liverpool, but knew Stephen since we were in school together. He was one of the nicest people I’ve had the pleasure of calling a friend, so it was fantastic to give something back to him by making this event a success. 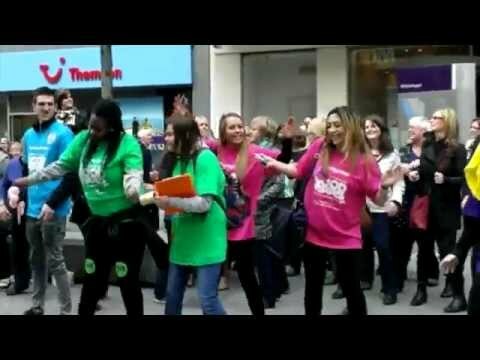 After the success of last year's event, I'm leading National Good Gestures Day in Liverpool again on May 16th. I attended the Conservative Party Conference in Birmingham with Fixer Sam Thomas to discuss social action and our projects. The event was chaired by Chloe Smith MP and the panel also included Rajay Naik from the Open University. Our National Good Gestures Day event was held on Bold Street in Liverpool city centre on Saturday 10th May. Click here to find out more about the National Good Gestures Day 2014. Our event was amazing! We had all ages interact with us, from babies and little children to elderly people and even teenagers. When I told people I wanted to put a smile on their face - they would light up. I really enjoyed it and I want to do it all again next year! Sadie leads a conga line through the streets. Photo courtesy of the Liverpool Echo. A Fixer gives out high-fives. Photo courtesy of the Liverpool Echo. Sadie gives out a free hug. Photo courtesy of the Liverpool Echo. A story about our campaign and event was featured in the Liverpool Echo. Click the image below to view.